Welcome! 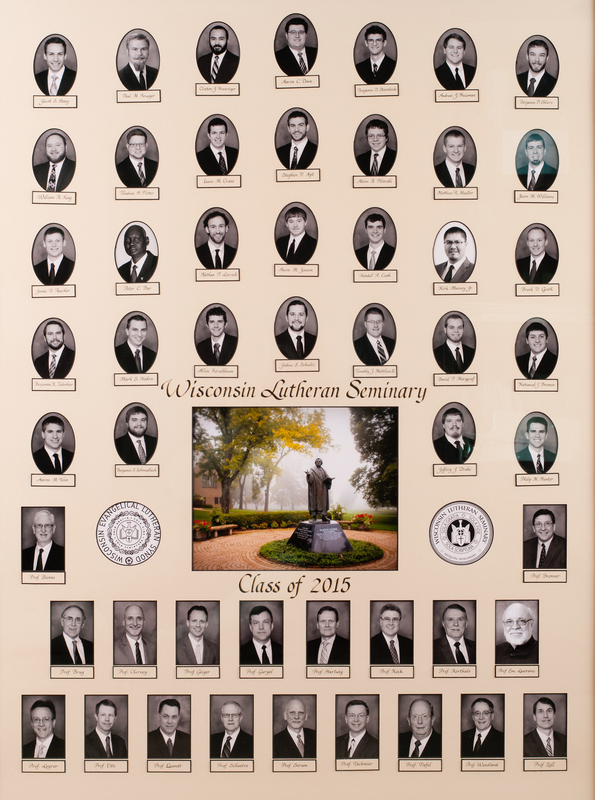 Since 1895, the seminary has a tradition of producing a collection of individual photos of each graduating class. 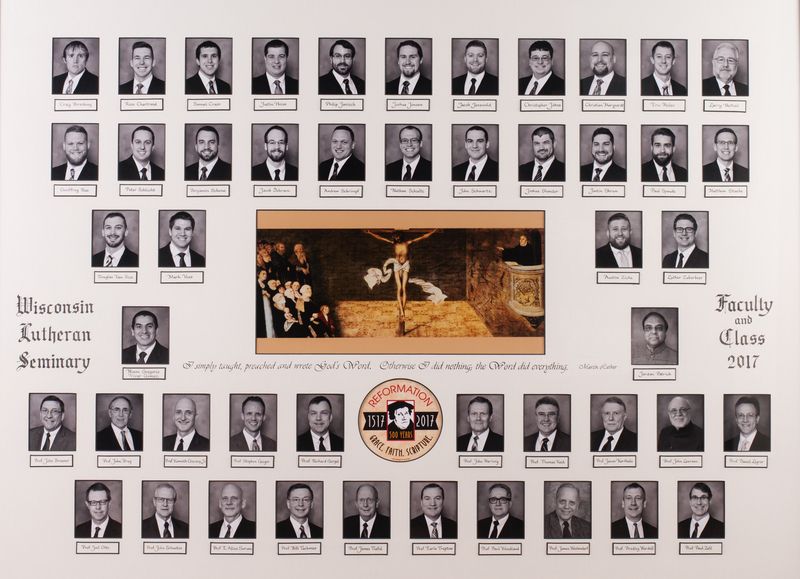 The photos of each graduating class grace the walls of the hallways and classrooms of the seminary academic center. 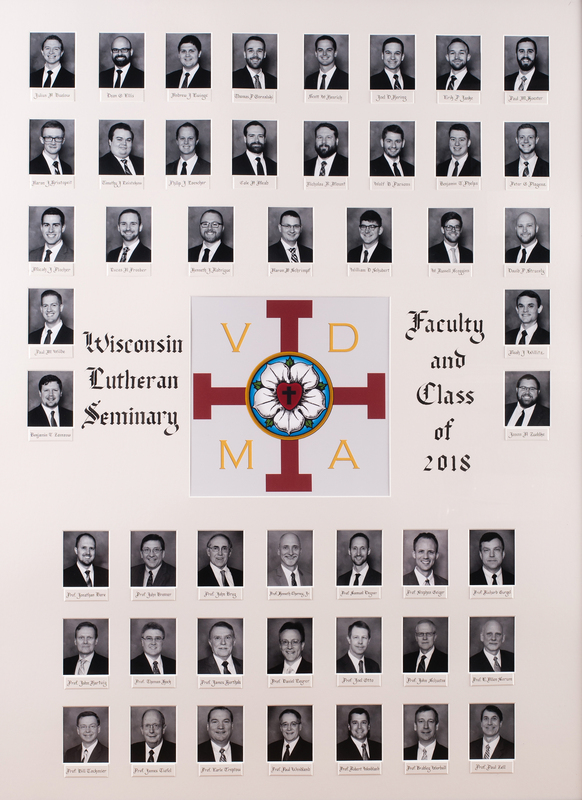 We’re pleased to provide an archive of all the Wisconsin Lutheran Seminary graduates. You may browse by year or search by name. 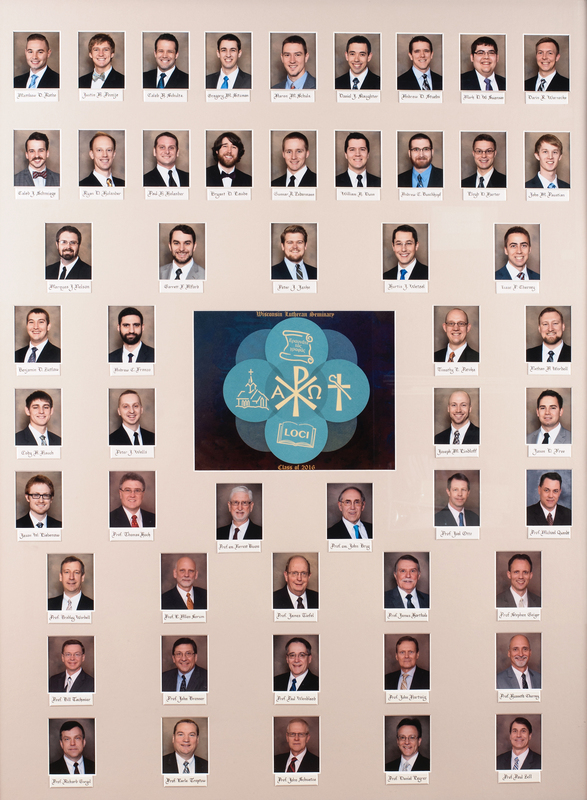 Recent graduating classes appear below. Please don’t hesitate to contact us if you find an error in the system.